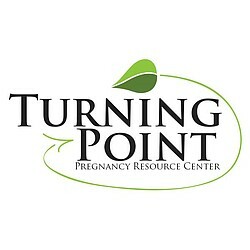 Turning Point Pregnancy Resource Center is largely run with the help of many volunteers. Throughout the year, training sessions are held for volunteer Client Advocates (counselors) and Pregnancy/Parenting Mentors. The upcoming training session for 2017 will be posted soon. At that time, you will be able to register for one of the training session online. For more information or to apply to be a volunteer, please call our office at 858-397-1970.